A new study commissioned by Illinois medical-marijuana companies insists they’ll be able to meet the demand for recreational pot if it’s legalized. That runs counter to a study released earlier this month by leading sponsors of legalization in the General Assembly. 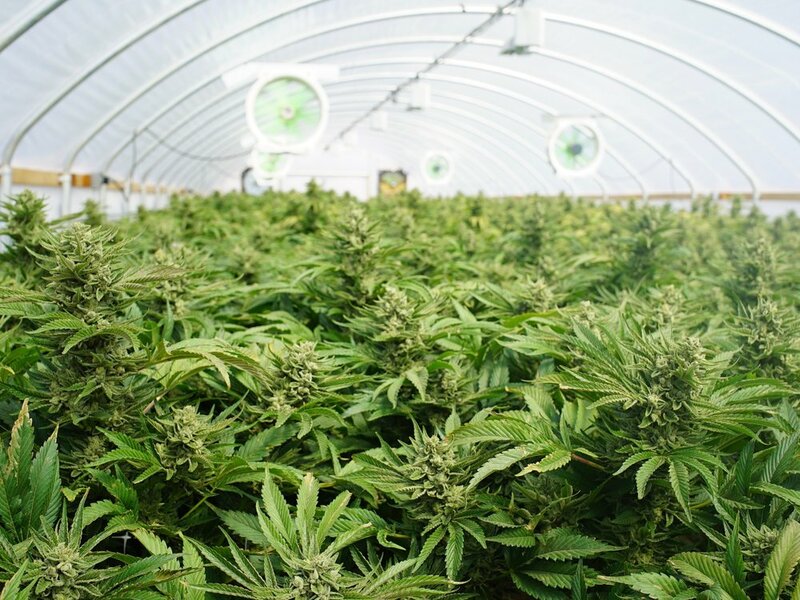 It found demand would quickly outstrip the supply from existing cultivation companies, creating the need for new businesses in the Illinois marijuana industry. According to the Chicago Tribune, which wrote about the new study Wednesday, it was commissioned by the Medical Cannabis Alliance of Illinois, an industry group organized around existing businesses in the state medical-marijuana industry, and performed by the Marijuana Policy Group, located in Colorado, first state to approve full legalization. Both studies projected that demand for legal weed would build gradually. But the original study said demand would outstrip existing supplies within two years, while the new study suggests cultivation companies could expand the supply to meet demand for up to four years. The alliance claims to support calls for minority-owned businesses to get into the industry, but it has also resisted the granting of any new cultivation licenses. The new study did suggest the state would need 400 new dispensaries, creating a market for expansion, but that raises the issue of whether minority firms would be “ghettoized” as retailers and not suppliers. The alliance did not respond to a request for comment. According to the Tribune, the state has licensed 17 companies to grow marijuana under the current medical program, with 55 dispensaries statewide. The new study projects the state will need 460 dispensaries to meet the expected demand. The earlier study pointed out, however, that firms licensed to provide medical marijuana would have to give those patients priority ahead of any expansion of sales to the recreational market.